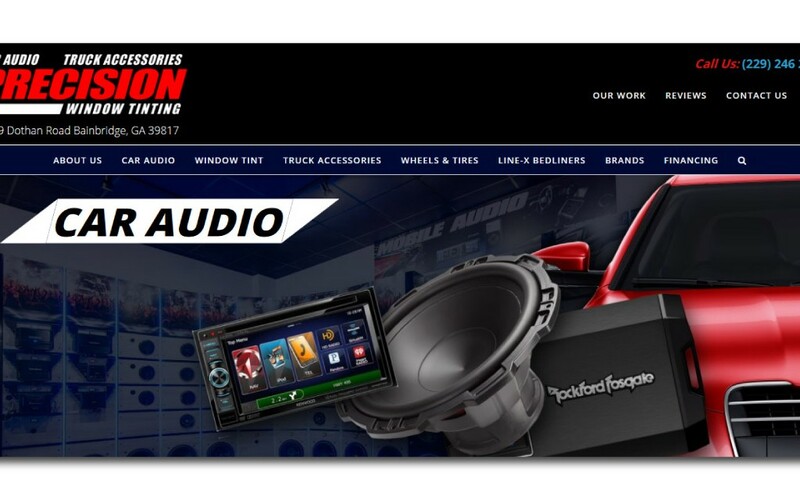 Sound Depot and Performance in Gainesville, Florida, is in the heart of more than a dozen new car dealers and many automotive-related service businesses. 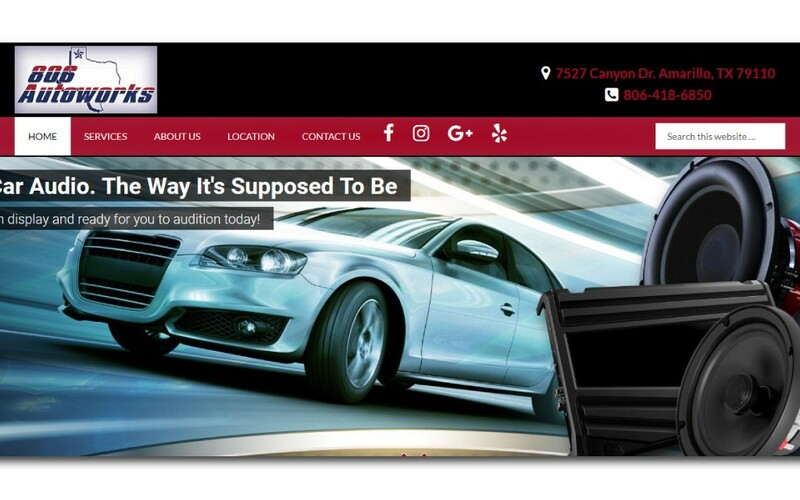 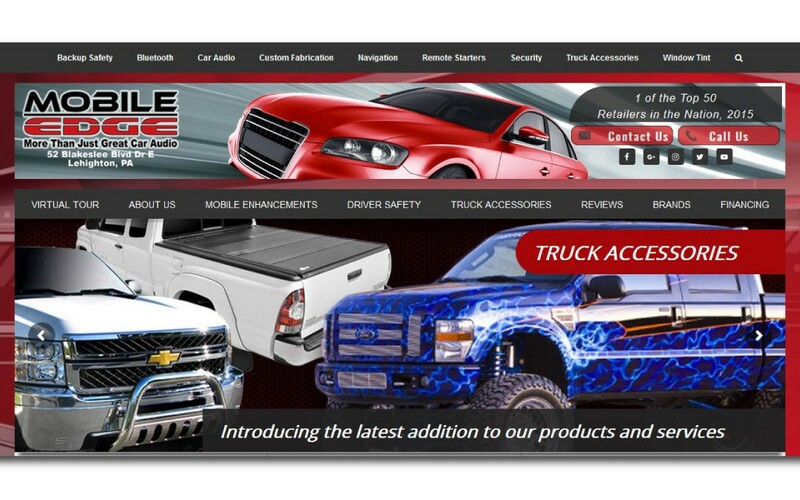 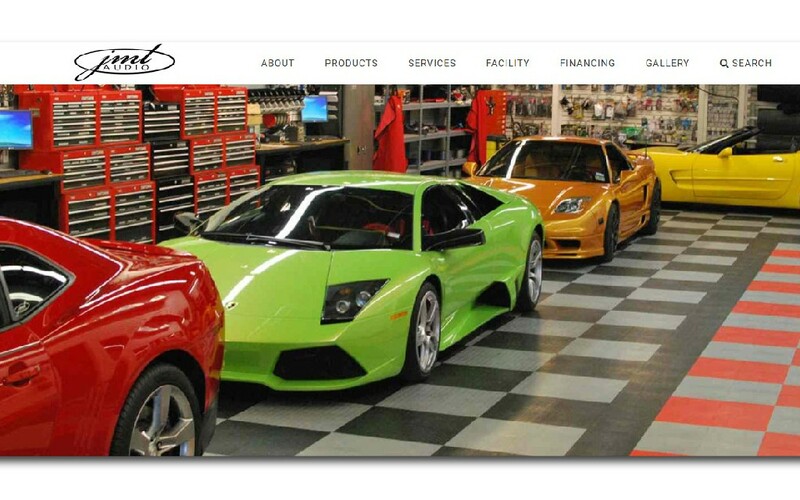 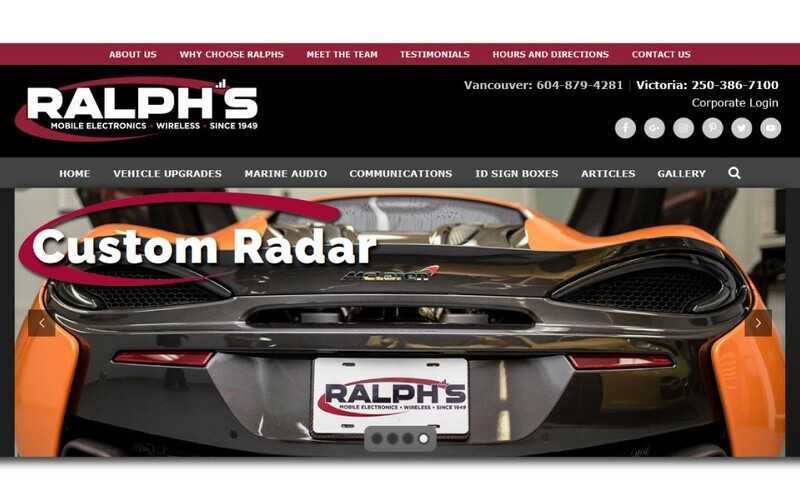 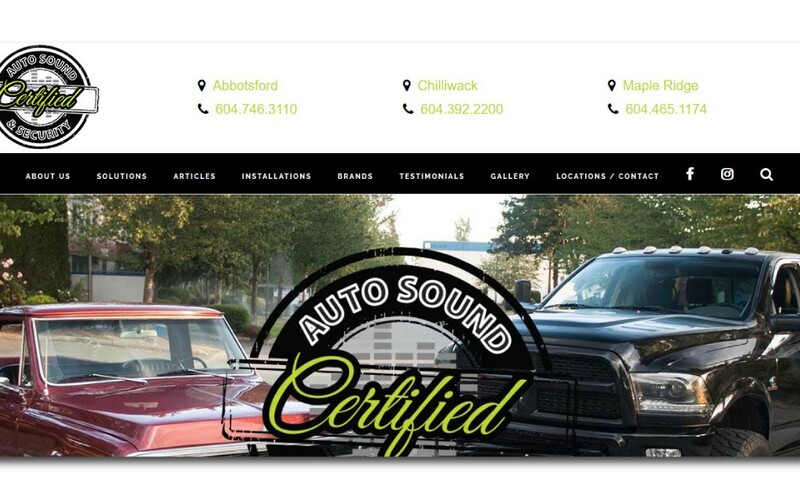 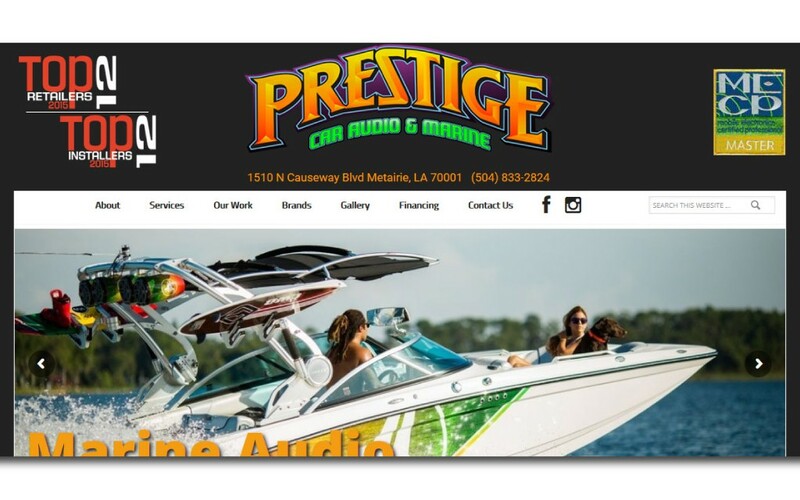 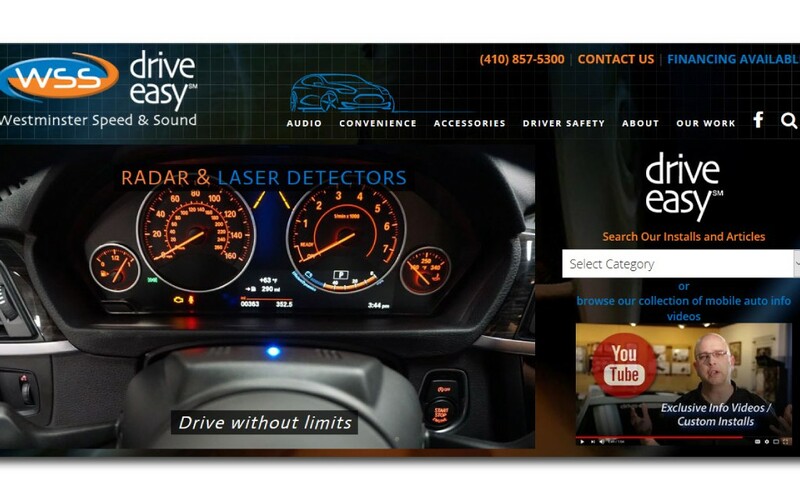 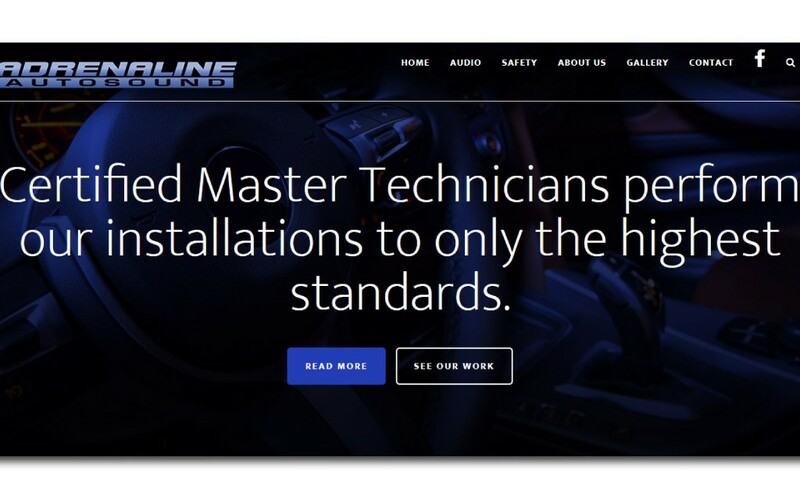 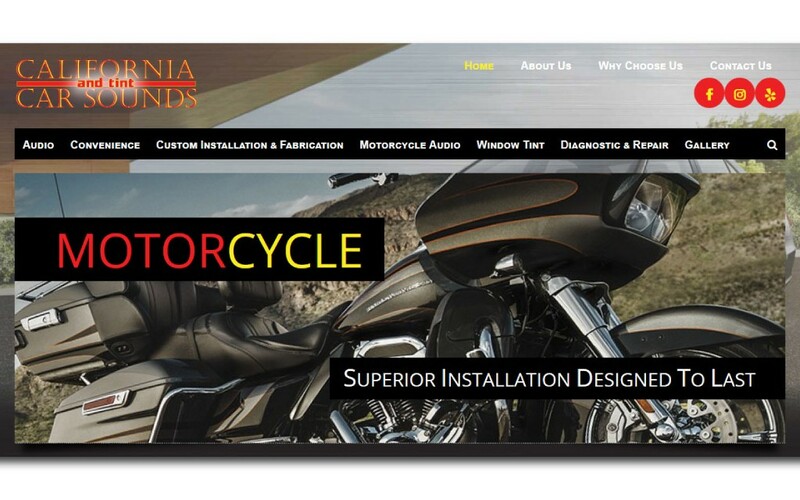 Their website focuses on their automotive and marine audio system upgrades, along with their vehicle accessory and window tinting services. 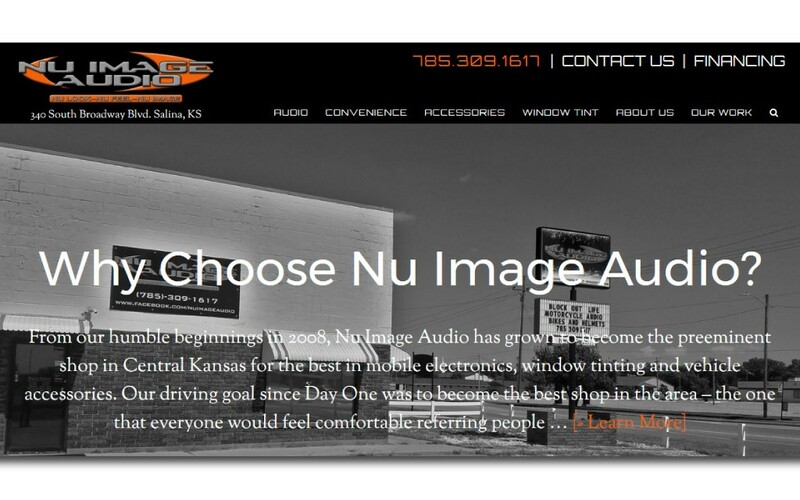 With more than 250 projects online for viewing, Sound Depot and Performance has developed a very loyal customer base.